A new study from Amgen analysing real-world data has revealed that more than half of European women over 70 years old are at risk of fragility fractures as a result of osteoporosis, while, shockingly, three-quarters of this number have not received treatment for the condition. The study, which sought to assess the proportion of women who were at increased risk of fragility fracture and had not received osteoporosis medication, derived data from 3,798 women from eight European countries – Belgium, France, Germany, Ireland, Poland, Slovakia, Switzerland and the UK. All of the participants were over the age of 70 and were spontaneously visiting their primary care physician for existing conditions, with data gathered via medical records or patient-reported questionnaires. Almost 55% of the participants were found to be at increased risk of fragility fracture, according to their FRAX-score, bone densitometry scores and histories of previous fractures over the age of 50, while 75% of those at increased risk were found to have not received treatment for osteoporosis. 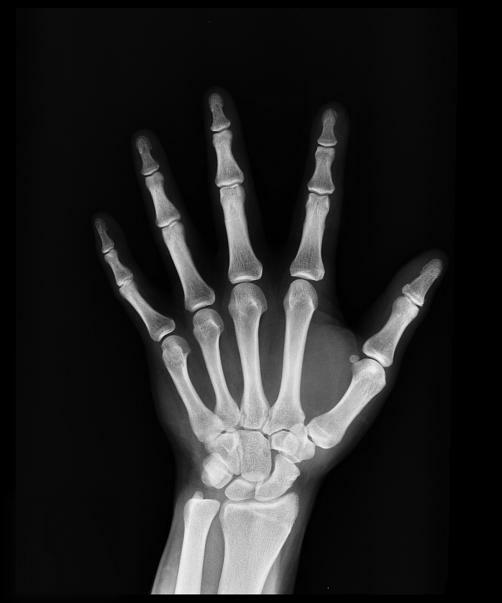 "This study assessed patterns of real-world osteoporosis diagnosis and medical treatment in the European primary care setting," remarked Dr Eugene McCloskey, Professor of Adult Bone Diseases at The University of Sheffield and Director of the MRC Arthritis Research UK Centre for Integrated Research in Musculoskeletal Ageing. "Based on the results, future strategies need to increase awareness and facilitate the diagnosis of patients at risk in order to improve the treatment of osteoporosis and prevent fragility fractures from happening." Commenting on the study’s findings, Dr David M Reese, Executive Vice President of Research and Development at Amgen, said: "This real-world study further proves that an underdiagnosis of osteoporosis in Europe is a major barrier to treatment. The finding that the vast majority of patients at increased risk of fracture remain untreated underscores the drastic need for better osteoporosis management and reinforces our ongoing commitment to help address this worldwide public health crisis1 and improve the care for millions of people living with this disease."